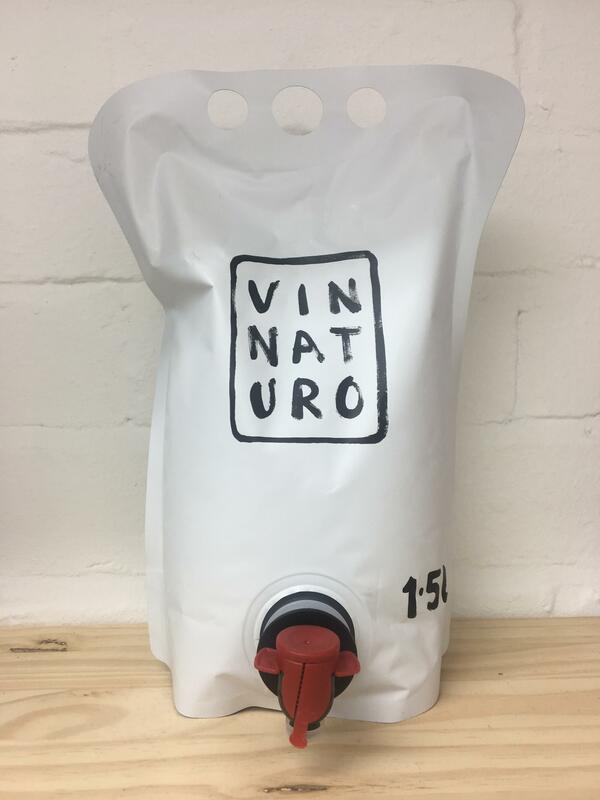 Specialist in low impact packaging and delicious natural wine. The Les Tetes collective consists of five friends who buy grapes from organic growers outside of the AOC. The grapes are therefore cheaper, but just as good! All the grapes are sourced from around Bourgueil and Touraine, where soils are very calcerous. The wines are crisp edged, energised, beautifully balanced, and very drinkable. They ferment and age the wine in concrete vats, with nothing added or taken away, except a low dose of SO2 at filling.